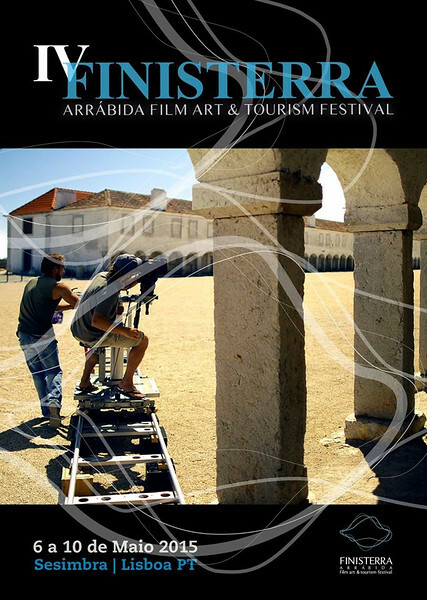 Having elapsed between 6th and 10th May of this year, the IV edition of Finisterra Arrábida Film Art & Tourism Festival had the participation of 178 films coming from 48 different countries. The festival has awarded 30 of these 178 films, which were exhibited in the Municipal Cineteatro João Mota in Sesimbra. Apart from these films, they were also displayed another 20, thus completing the "shortlist" of 50 films selected by the jury of the festival. "Breathing Other World", my first time-lapse video released in November past, was one of those 20 selected to my great happiness! - Encourage young people to direct and produce travel films. " The opening session took place in the Portuguese Communications Foundation in Lisbon, and consisted in an International Conference of Cinema and Tourism, attended by several speakers and national and foreign directors. I would like to take this opportunity to congratulate two colleagues and Portuguese friends whose work I admire so much, Miguel Claro and Francesco Cerruti, which were extremely well in their lectures of astrophotography and time-lapse, respectively. It was mainly for the opportunity to learn, socialize and share knowledge with these two great professionals, that I went to the capital, on May 6th and 7th. On the second day (7th May) there was still a chance to make some time-lapse sequences at the Sesimbra Docks. An initiative provided by the festival organizers, which promoted the interaction and the knowledge sharing among the various participants. It was here, with the help of my friend Francesco Cerruti, that I decided to test a new technique of time-lapse, the hyperlapse. 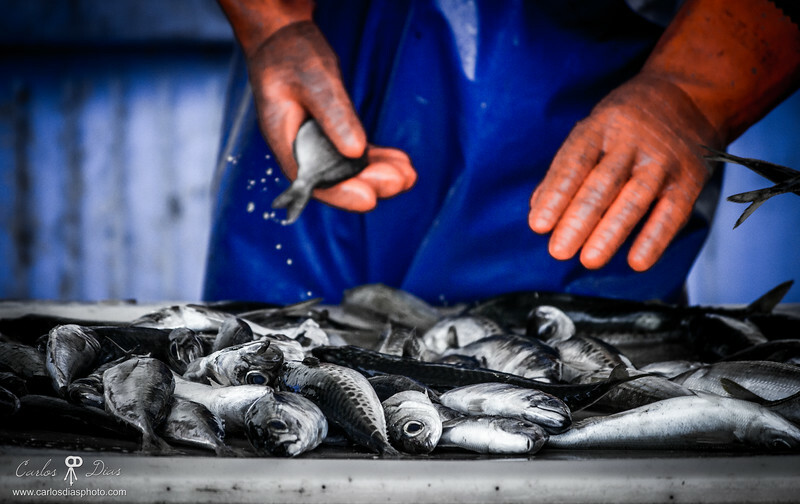 The hyperlapse is based on the conventional time-lapse concept, but with the slight difference that the tripod with the camera moves between the shots, providing a different dynamic perspective to the audience. The result of my first attempt can be seen in the second part of the video that I share above. In addition to performing time-lapse plans, I still had the opportunity for a few minutes to try a different photographic record from that I'm used to, which resulted in the picture below. I hope you enjoy it!